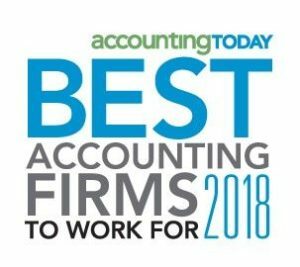 KRS CPAs was recently named as one of the 2018 Accounting Today’s Best Accounting Firms to Work for. This marks the fifth time the Paramus-based firm has received this prominent award. 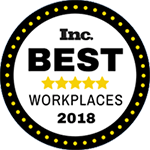 In addition to the Best Accounting Firms to Work for awards, KRS has been honored with Inc. magazine’s 2018 Best Workplaces Award, has received the NJBiz Best Places to Work in New Jersey for multiple years, and has won the NJBIA Award for Excellence for an Outstanding Employer. 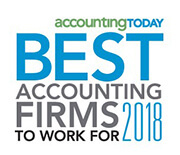 For more information about our business valuation, accounting, tax planning, family office, real estate, and bookkeeping services, please visit krscpas.com or call 201.655.7411. 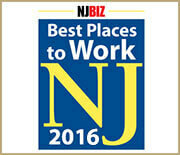 For job opportunities, visit our career page.